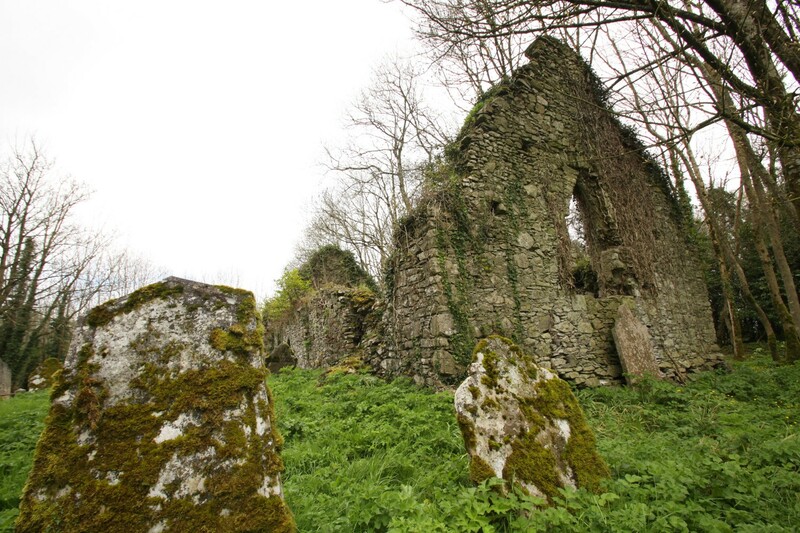 ‘..if the said David or his brothers should prey upon the said bishop…’- the origins of the Fitzgeralds of Imokilly in 1403. 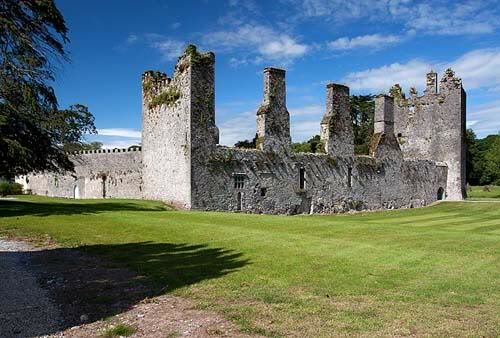 Castlemartyr Castle was certainly the the principal seat of the FitzGeralds, Seneschals of Imokilly, from 1463. Did the sons of Maurice FitzRichard, 3rd Knight of Kerry get their nickname ‘Madrai na Fola’ (Hounds of Blood) because of their savagery towards the tenants of the Bishop of Cloyne before 1403? . The standard view is that the FitzGeralds of Imokilly only came into being when Richard FitzMaurice FitzGerald was granted the office of Seneschal of Imokilly by his cousin the Earl of Desmond in 1422 or shortly thereafter. James ‘the Usurper‘, 6th Earl of Desmond, had been granted the office of Seneschal by James Butler, 4th Earl of Ormond, perhaps in order to ease tensions between the two rival families. James the Usurper probably found it politic to secure the support of his cousins in Kerry – the FitzMaurice FitzGeralds, the sons of Sir Maurice FitzRichard, 3rd Knight of Kerry. 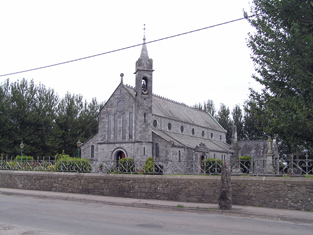 The FitzGeralds had been linked to Imokilly since about 1179/1180 when Robert FitzStephen had granted the Manor of Inchiquin (eastern Imokilly) to his nephew Alexander FitzGerald. 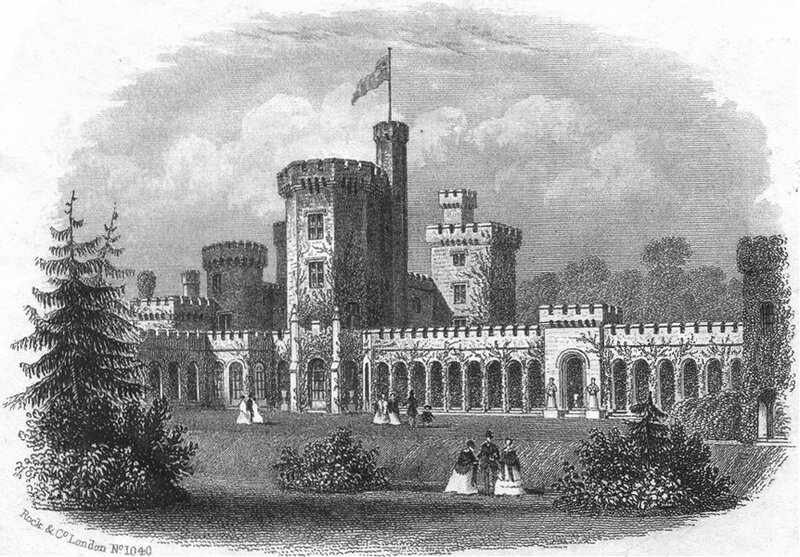 With Alexander’s death the manor passed to his brother Gerald, ancestor of the Earls of Kildare. 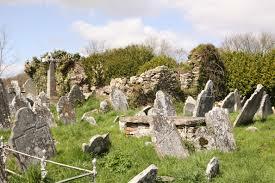 However, from 1286, Inchiquin was in the hands of absentee landlords as part of the marriage settlements of two FitzGerald heiresses. From 1321 to 1346, Maurice, 1st Earl of Desmond, had taken illegal control of the manor, but he was obliged to relinquish it. It was Maurice, 3rd Knight of Kerry, who established the permanent link between the FitzGeralds and Imokilly through his marriage to Marjorie de Courcey, daughter of Sir Nicholas de Courcey. The de Courceys were based around Kinsale but they also held lands in Imokilly, including Ballycrenane, Rathcoursey and Ballykineally. These three properties were certainly in the hands of Maurice by 1385. But it should be noted that Sir Maurice had already been Sheriff of Cork from 1364 to 1367. In the latter year he was ordered to be distrained for the issues (revenues) of the Manor of Inchiquin, which as sheriff he was obliged to administer on behalf of the Crown, which was then in possession of the manor. 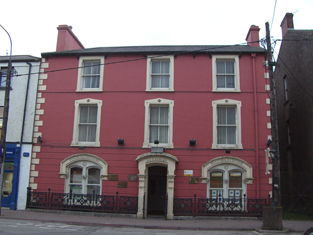 Sir Maurice held the legal office of Chief Sergeant of Cork in 1377. 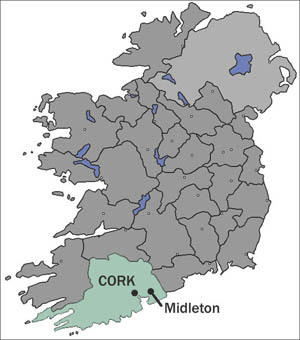 All of this suggests that Sir Maurice between his various offices and his marriage was able to acquire lands in County Cork, which he passed to his sons..
the lands inherited from Marjorie de Courcey passed to Maurice’s eldest son and heir, Edmund, 4th Knight of Kerry, but he was overthrown by his brother, Nicholas, Bishop of Ardfert, (afterwards 5th Knight of Kerry) and was permitted or obliged to retire to his lands in Imokilly. 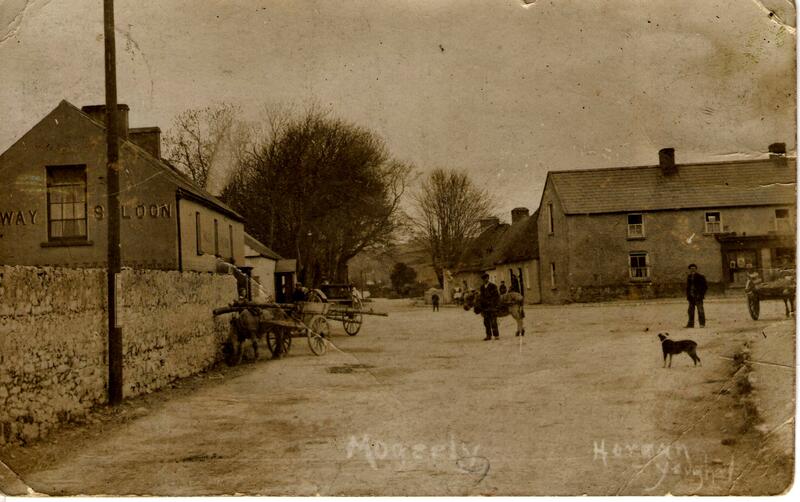 However, there was another brother who had acquired lands in Imokilly. As part of the Pipe Roll of Cloyne, a ‘treaty’ is recorded between David FitzMaurice FitzGerald and Gerald Caneton, Bishop of Cloyne. David FitzMaurice was, of course, a son of Sir Maurice FitzGerald, 3rd Knight of Kerry. This document is dated to 1403 – almost two decades BEFORE Earl James of Desmond was made Seneschal of Imokilly. This document has too often been overlooked by scholars, but McCotter and Nicholls discuss it in their edition of the Pipe Roll of Cloyne (1997). 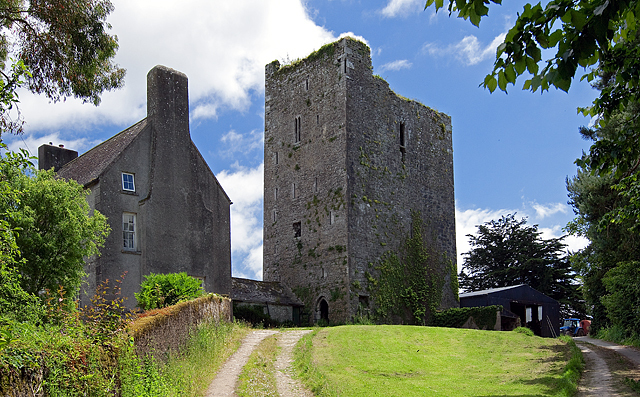 Rathcoursey House near Midleton stands on the site of the FitzGerald tower house built by the descendants of Edmund FitzMaurice FitzGerald, the deposed 4th Knight of Kerry. 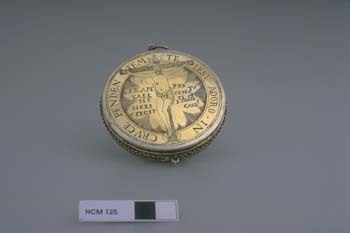 Although the text is incomplete it is clear that there was a long running dispute between the Bishop and David FitzGerald over issues of law and order, robbery of the Bishop’s goods and attacks on his tenants. The text refers to the depredations of David’s brothers – presumably Richard and John, perhaps even Edmund. Each of these men were ancestors of various branches of the FitzGeralds of Imokilly. 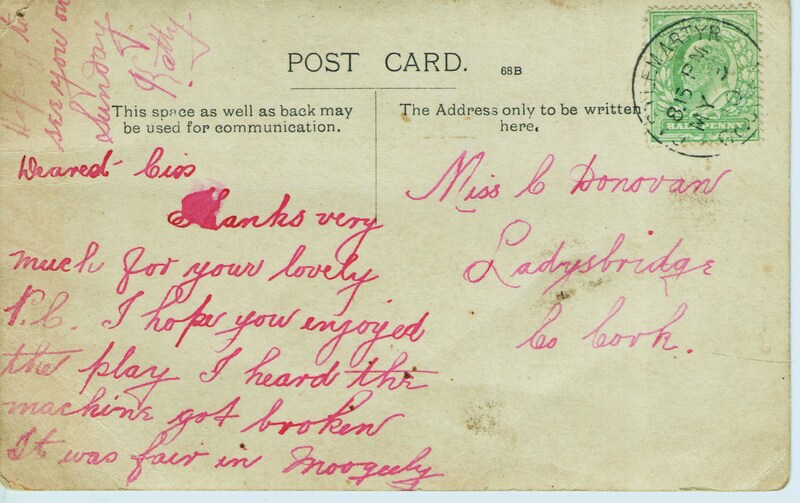 Perhaps their behaviour towards the bishop’s tenants earned them the local sobriquet ‘Madraí na Fola‘ – Hounds of Blood. It is possible that David already held Ballymartyr (now Castlemartyr). 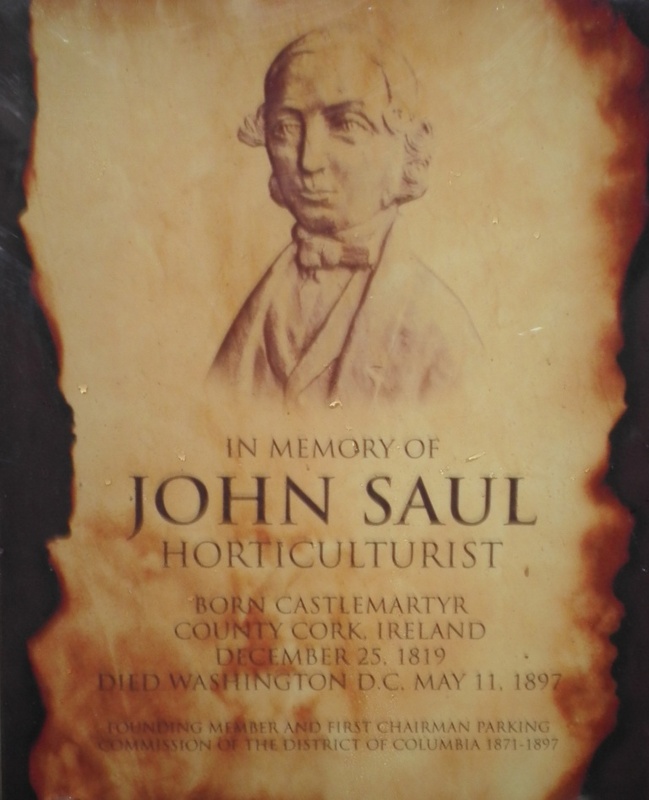 He certainly had interests in Ballybane, later property of the FitzGeralds of Cloyne. 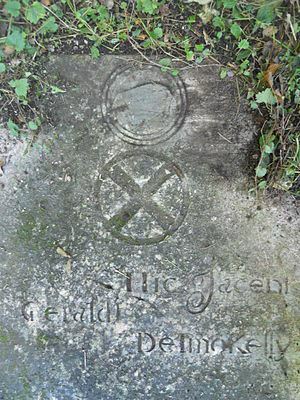 It seems that Richard, as Seneschal, had his seat in Inchinacrenagh (now Castle Richard). this makes sense if his office was linked to the Manor of Inchiquin, which lay just to the east. However, Richard, or more likely his son, Maurice, 2nd Seneschal, seems to have come into possession of Ballymartyr very soon after. 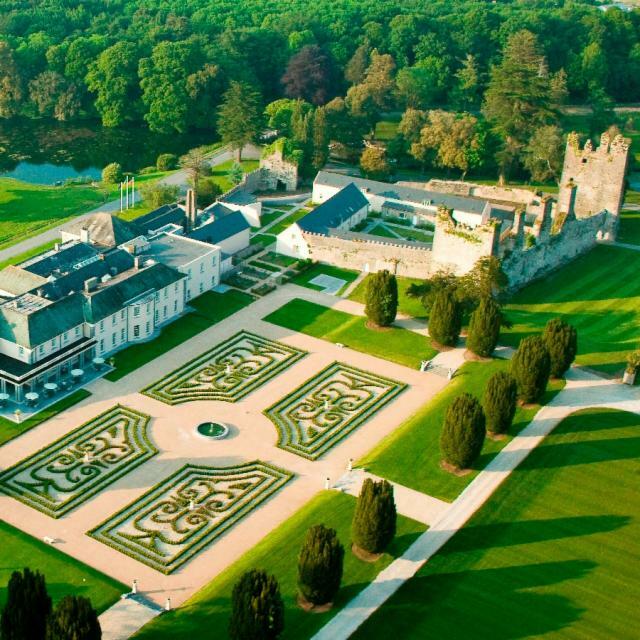 Certainly Maurice was in possession by 1463 and from this time Castlemartyr became the seat of the Seneschals until the reign of Elizabeth I. It remained the seat of Richard and Maurice’s heirs until the Cromwellian confiscations in the 1650s. Very likely the prior possession of Ballymartyr by David FitzMaurice FitzGerald may have facilitated the move from Inchinacrenagh to what is sometimes called Imokilly Castle at Castlemartyr. Thus, preserved in the Pipe Roll of Cloyne is an important clue about the origins of the Fitzgeralds of Imokilly – they were already in place, well established and creating trouble, by 1403, almost twenty years before the traditionally given date. The career of Sir Maurice, 3rd Knight of Kerry, in Cork needs to be reconsidered as the key to the foundation of the Fitzgeralds of Imokilly.